The former EU commissioner of health, Mr John Dalli, recently left his post having been accused of being in the pocket of ‘big tobacco’. 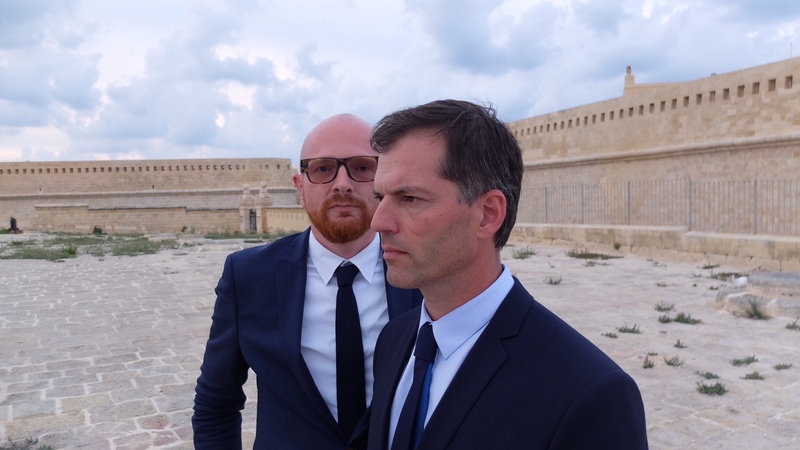 Two Danish journalists, Mads Brugger and Mikael Bertelsen, travel to Malta expecting to uncover proof of a vast conspiracy against Mr Dalli, when a secret source steps forward, claiming to possess documents and recordings. Mr Dalli attempts to strike a deal with the source, taking them on a disturbing, thrilling and darkly humorous odyssey from the hallways of Brussels to an island in the Caribbean Sea. World Sales: DR Sales. Festival Distribution: The Danish Film Institute. Norwegian distribution: Kudos Family.